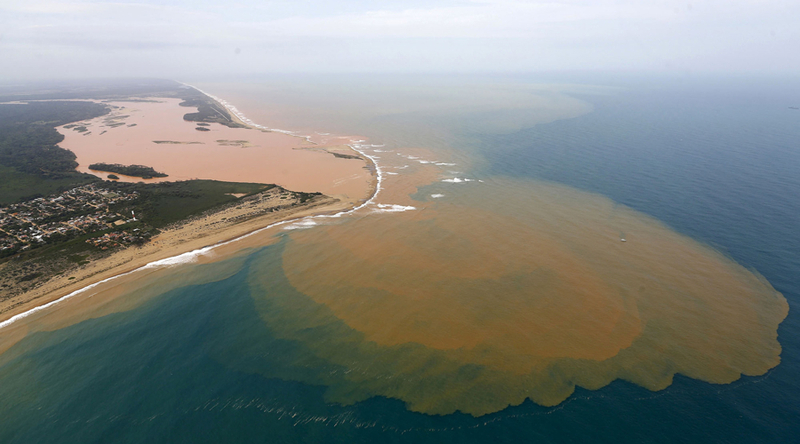 A Brazilian court granted BHP Billiton and Vale an extension to November 16 to negotiate a final settlement on $47 billion in claims stemming from a deadly dam burst at their Samarco joint venture in the country two years ago. A settlement in the the civil lawsuit brought by Brazilian prosecutors against the two companies and Samarco for 155 billion reais (roughly $48 billion today) was originally scheduled for the end of June and later postponed to October 30. In a separate deal in March last year Vale and BHP reached a deal with Brazilian authorities and the mine owners agreeing to pay an estimated 24 billion reais or $6.2 billion spread out over several years to compensate victims and rehabilitate the environment. Samarco Mineracao ceased operations after the tailings dam failure and there is no timetable for it to re-open. At 30 million tonnes per year before the disaster Samarco's pelletizing operations supplied roughly one-fifth of the seaborne trade in the steelmaking raw material that attracts a premium price over iron ore fines and lump ore. Samarco has said that should the mine reopen output would likely be capped at 19 million tonnes per year.